Come and discover the neighbourhood of The Landmark and learn about the life, malls, and people in the area. Find out more about the schools and properties that are available in the area. 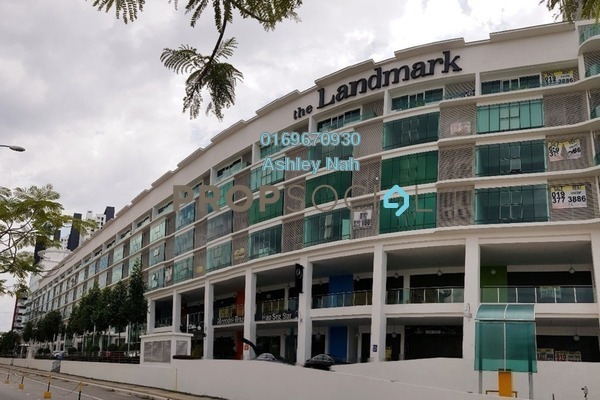 Browse through our superb properties For Sale in The Landmark. Browse through our superb properties For Rent in The Landmark. 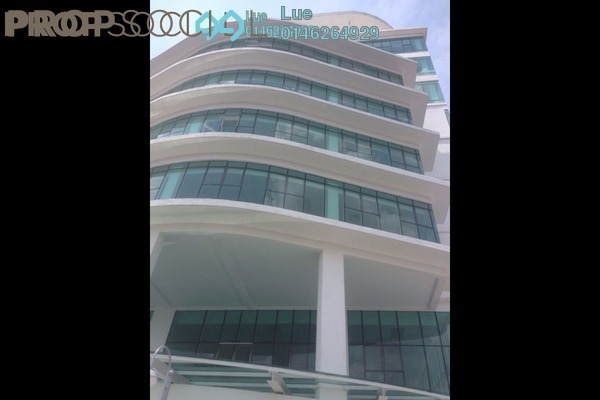 The Landmark is located in the upcoming township of Bandar Bukit Tinggi 2 (BBT2) in Klang. 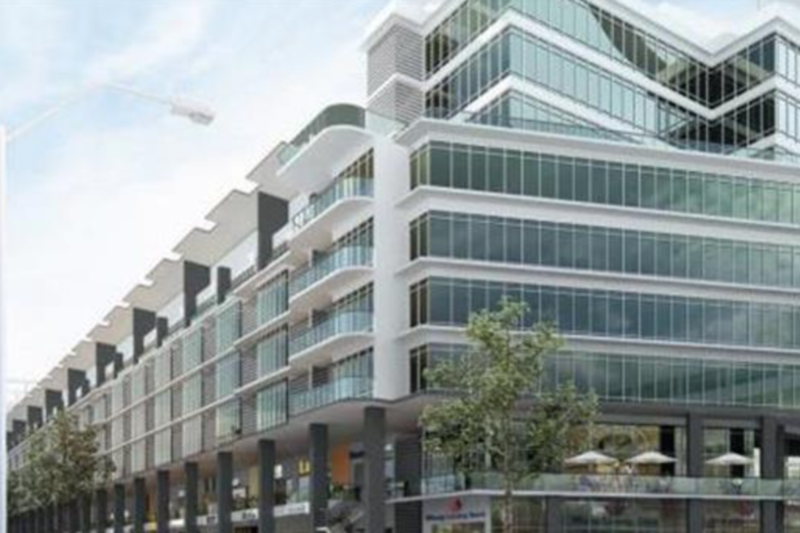 It is the commercial hub of the township, and consists of two 9-storey towers with corporate office units, and 118 units of retail offices, spread over a 6-storey connecting block. 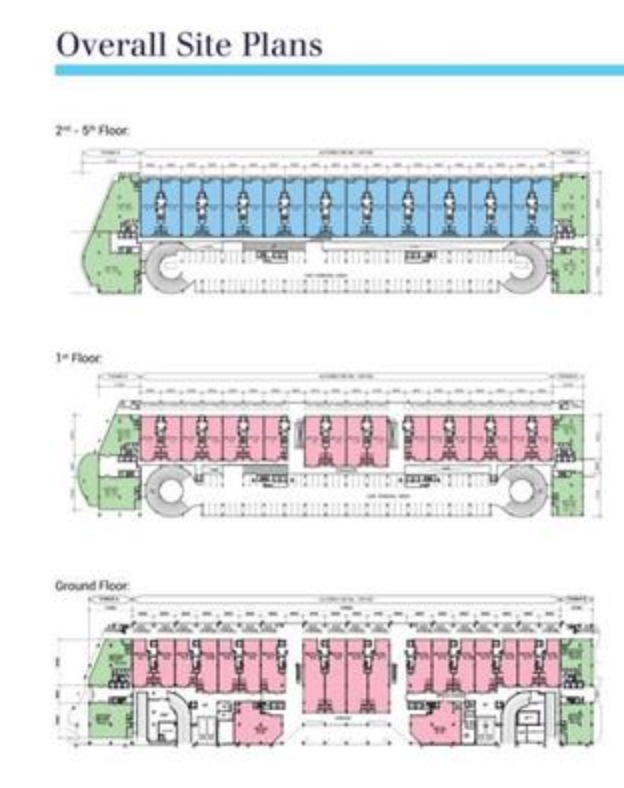 The commercial hub has units with built-ups from as small as 150 sf for its corporate office units, but most units on sale now are units that are sized at a range from 1,900 sf. 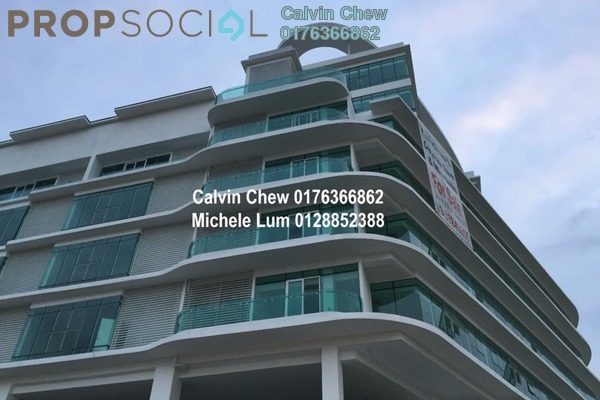 The units will be attractive to many investors, especially with the fact that it will be connected to AEON Bukit Tinggi. The first phase of the township has already developed into a self-sufficient area, which also means that there will definitely be traffic being driven to the hub. The units will also be equipped with 3.6 metre high ceiling, which will provide better ventilation and more ceiling space to work with, if needed. 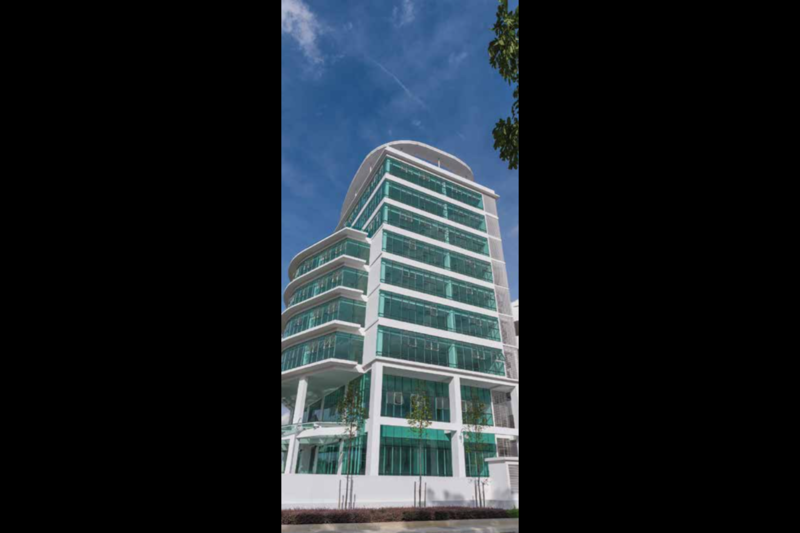 The Landmark also has a number of facilities focusing solely on the security of the tenants and units. 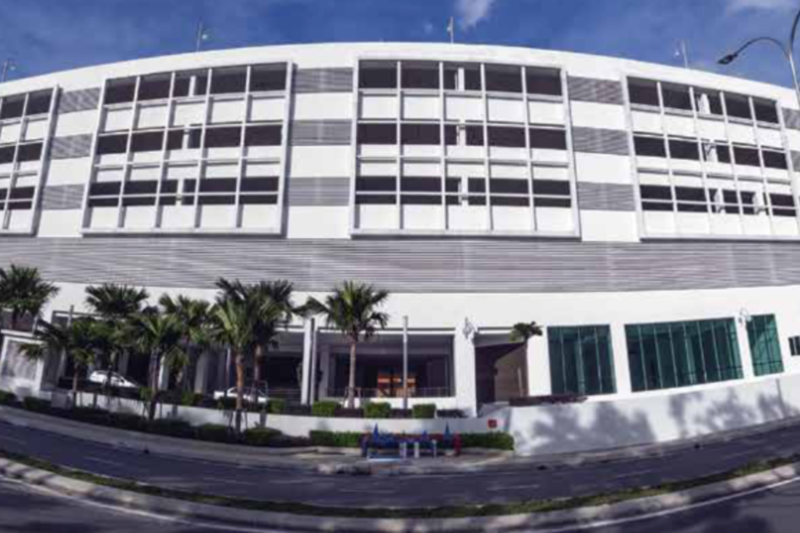 The building is secured with 24-hour security, with CCTVs equipped in every part of the building, which also includes the parking lots and basement floors. Each unit will also come equipped with an access card system, which fortifies the unit’s security even more. The BBT2 is still in development, which means that there will be an abundance of amenities that are within walking distance, not to mention the retail units housed within the hub. 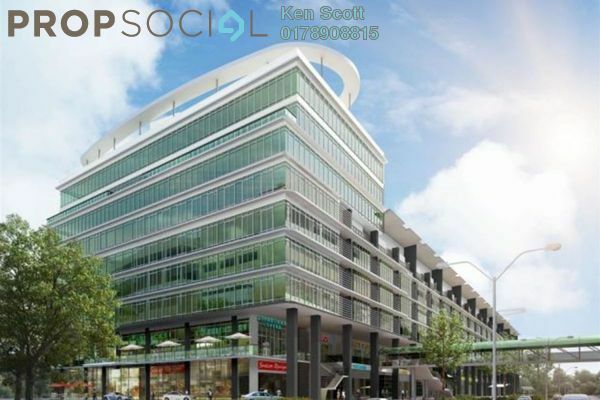 Whilst that is still being completed, tenants will be able to enjoy amenities that Bukit Tinggi township can offer. An already added advantage is the bridge that connects tenants to AEON Bukit Tinggi, which has amenities such as entertainment spots, a grocery mart, service shops and restaurants. Apart from that, the township also offers commercial centres that provide banks, restaurants, and workshops. 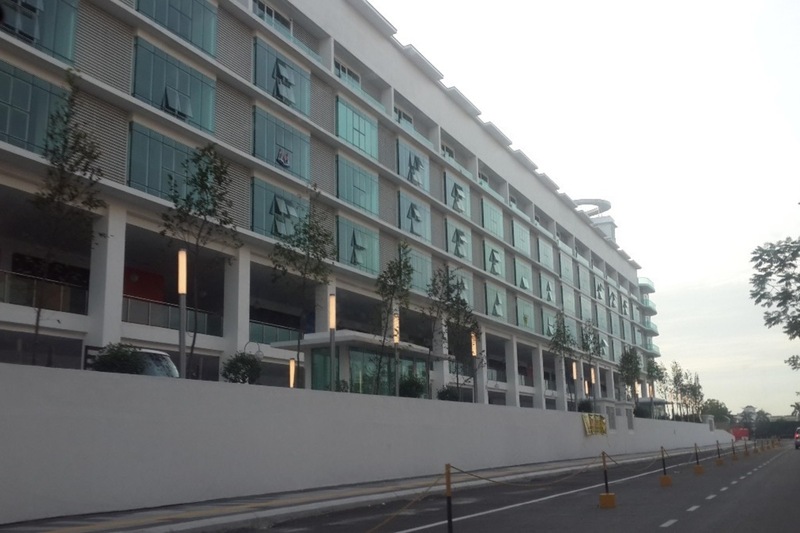 The Landmark has easy access via 4 major highways, which are the KESAS Highway, ELITE Highway, New Pantai Expressway (NPE), and the Federal Highway. There is also an LRT station in the works, which means transport to the area, that can be rather heavy during peak hours, would lesser of a problem in the near future. With PropSocial, everyone can now find their dream home. Looking to buy, sell or rent a home of The Landmark? Fill in your details and we will get right back to you!